Jamie Lynn Spears - Zoey Brooks from "Zoey 101"
3. 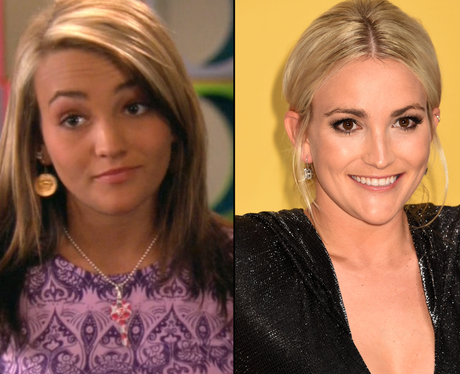 Jamie Lynn Spears - Zoey Brooks from "Zoey 101"
Jamie Lynn Spears left Zoey 101 in 2008 and has kept a pretty low profile ever since (she was busy raising her daughter Maddie!). Jamie still makes music, though. Jamie has been married since 2014 and will become a mother for the second time in 2018.